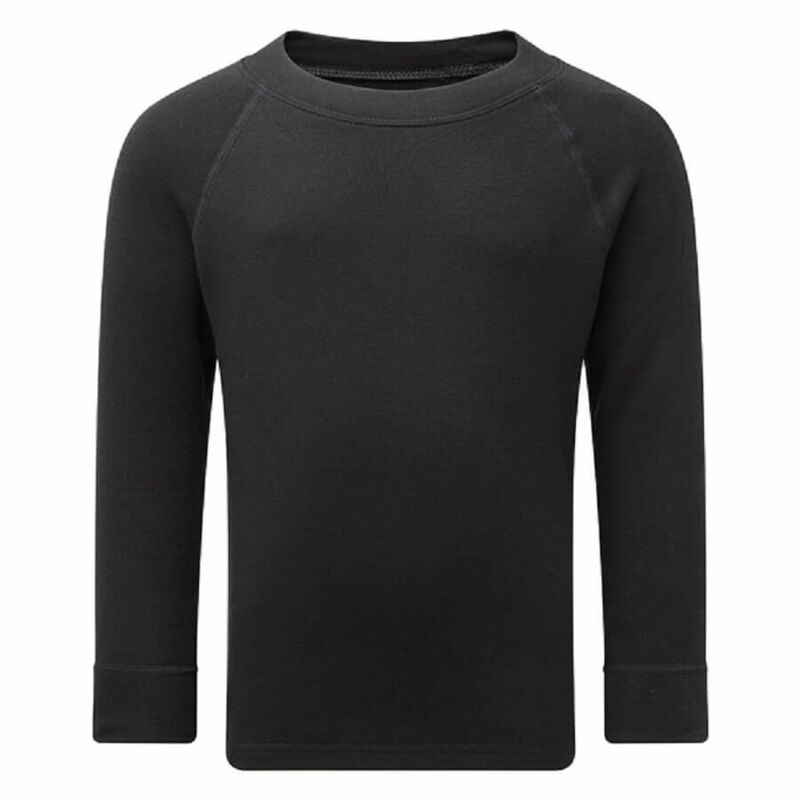 Mens Thermal Long Sleeve Vest. Available in Chest Size 30 -48". Soft-Tec is a blend of fabrics offering Comfort , Durability and High Insulation Properties together with Low Air Permeability and extensive moisture wicking. 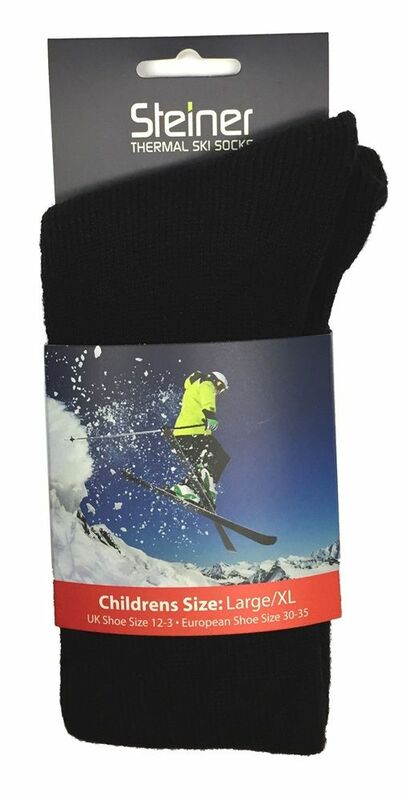 With terry Loop Internal finish to offer both comfort and warmth with a super soft feel , The Steiner thermal Ski Socks are calf length so perfect for use with Ski or Snowboarding Boots! 90% Silk and 10% Spandex , Pure Silk gives warmth and insulation without bulk. It's both Moisture wicking and extremely strong , one size fits all! Childrens Long Sleeve Thermal Vest . Available in ages 3-13. Soft-Tec is a blend of fabrics offering Comfort , Durability and High Insulation Properties together with Low Air Permeability and extensive moisture wicking. 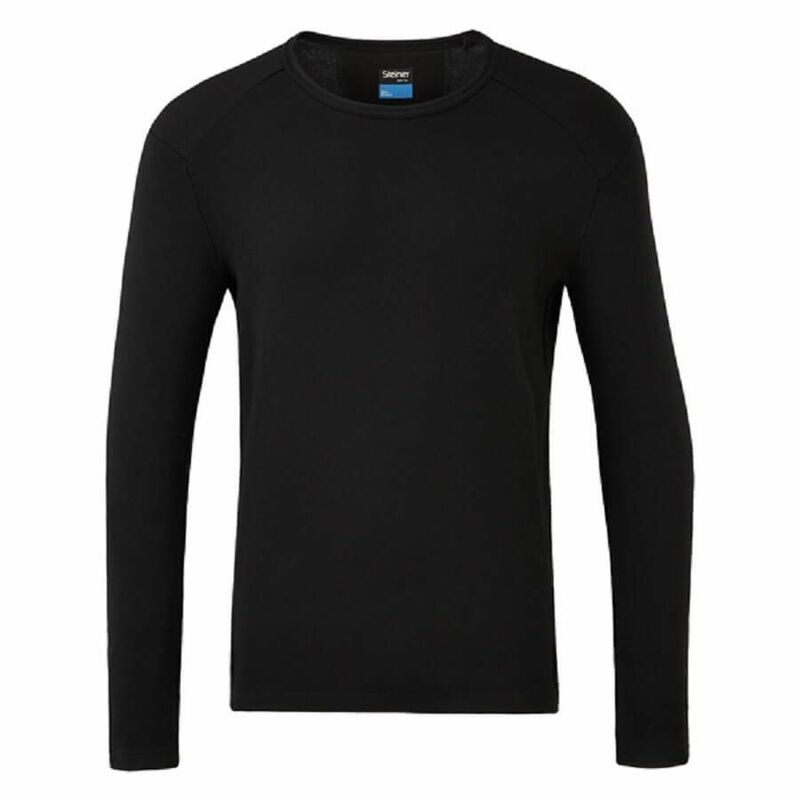 Childrens Long Sleeve Thermal Longjohns . Available in ages 3-13. Soft-Tec is a blend of fabrics offering Comfort , Durability and High Insulation Properties together with Low Air Permeability and extensive moisture wicking. A Thermal Base Layer Glove for Children available in 2 sizes . 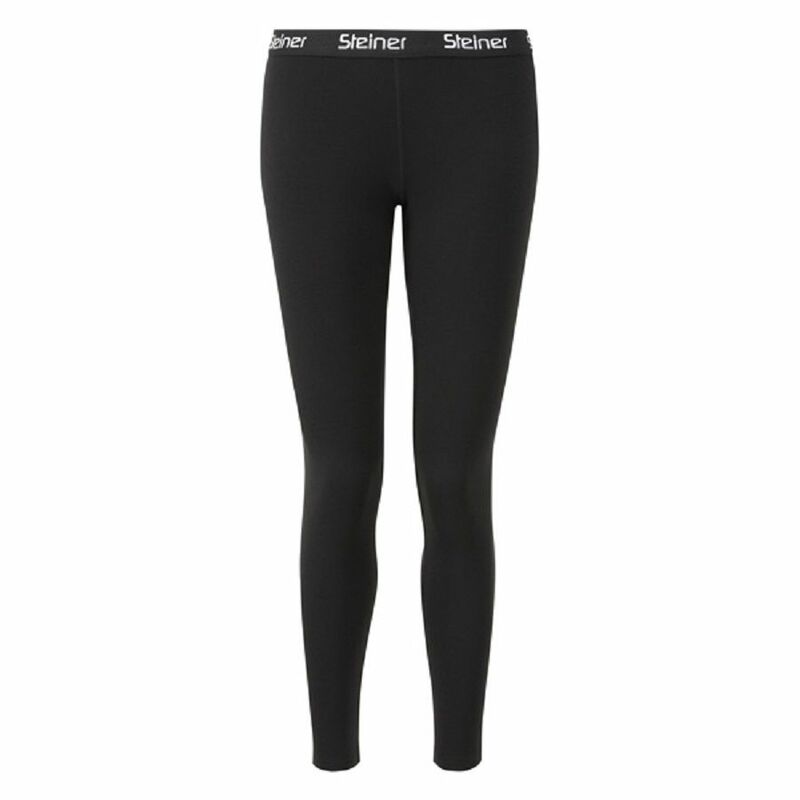 Soft-Tec is a blend of fabrics that offers comfort and Durability. With a Brushed Internal Finish and Low Air Permeability. 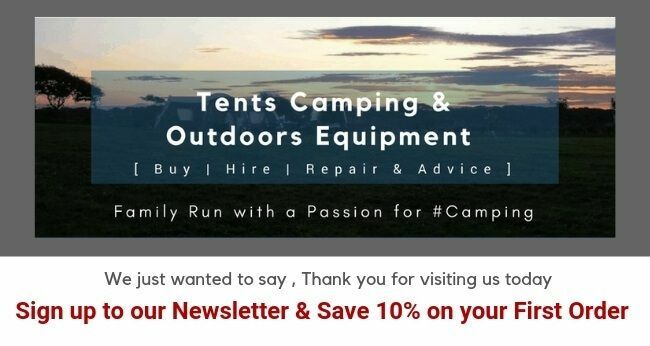 Giving great Moisture Wicking and Insulation properties. 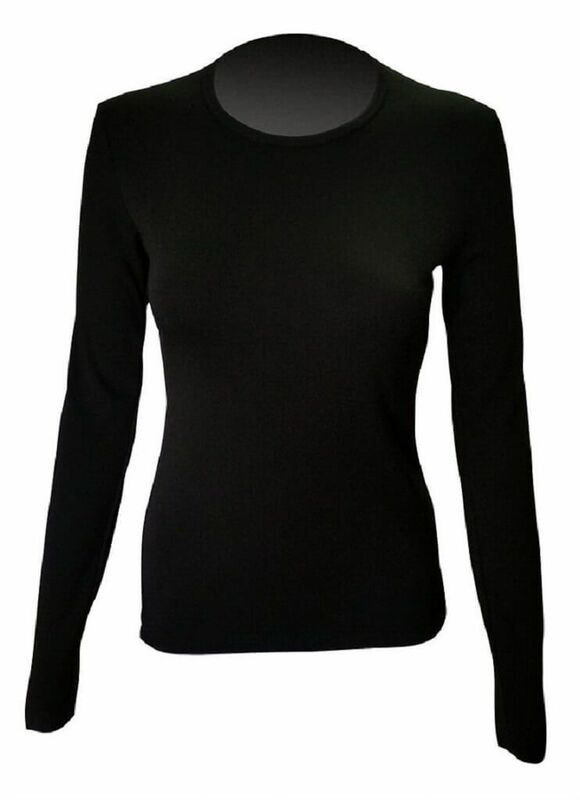 Ladies Thermal Long Sleeve Vest. Available in Size 6-16. Soft-Tec is a blend of fabrics offering Comfort , Durability and High Insulation Properties together with Low Air Permeability and extensive moisture wicking. 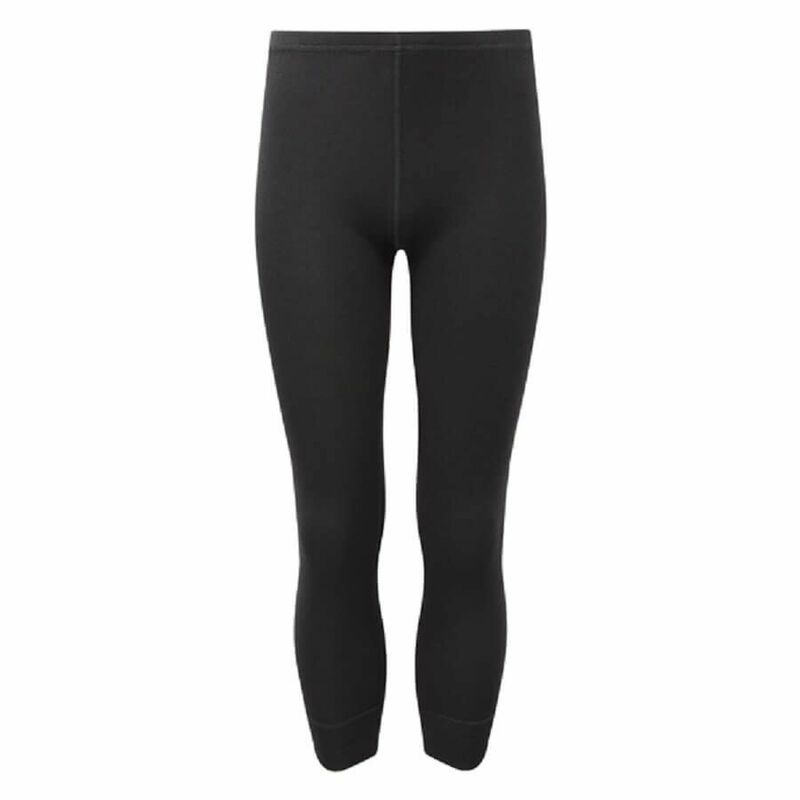 Ladies Thermal Longjohns. Available in Size 6-16. Soft-Tec is a blend of fabrics offering Comfort , Durability and High Insulation Properties together with Low Air Permeability and extensive moisture wicking. 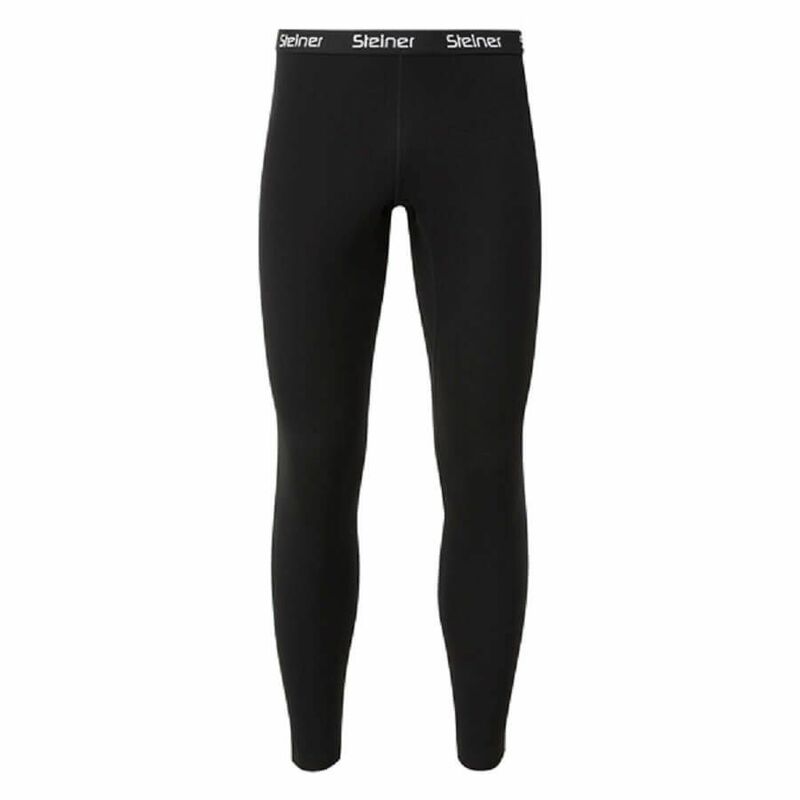 Mens Thermal Longjohns. Available in waist Size 30 -42". Soft-Tec is a blend of fabrics offering Comfort , Durability and High Insulation Properties together with Low Air Permeability and extensive moisture wicking.